The core idea of design line MOOD is creating skin-type body concept applied to all members of the design line. Besides its natural advantages of form, the skin type gives opportunity to customize the line. Main body of the products in the line consists of 3 pieces. First of them is the inner part which holds the inner mechanism, other two pieces are cosmetic parts that cover the inner part from opposite corners. 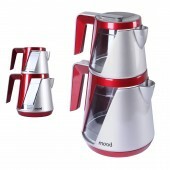 The bold and modern design of MOOD breakfast set, including filter coffee machine, kettle, toaster and tea maker brings the sporty skin-type style to the modern kitchens. On each product skin-type cosmetic parts cover the main functional body, which resulted as a wide range of color and accent combinations allows people to match their set with their décor. This affordable range of products is designed for daily use, with basic reliable functionality. 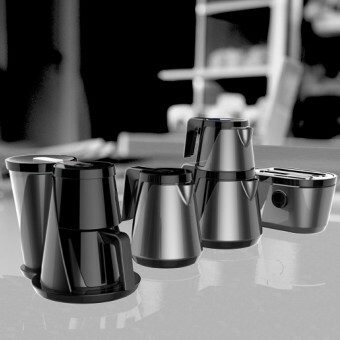 All brunch set provides all technological requirements of the product range in small domestic appliances. The project started in August 2012 in R&D Manisa and finished in July 2013 in VestelManisa, and was exhibited in IFA, Berlin on September 2013. Main body of each product in the line consists of three pieces. First of them is the inner part which holds functional parts and mechanism. And other two pieces are skin-type cosmetic parts that cover the inner part from opposite corners. The opening between skin covers is a natural indicator. For the products having water tank, the main material of the body is glass. All the function buttons and info-screens are positioned on the handle of units. 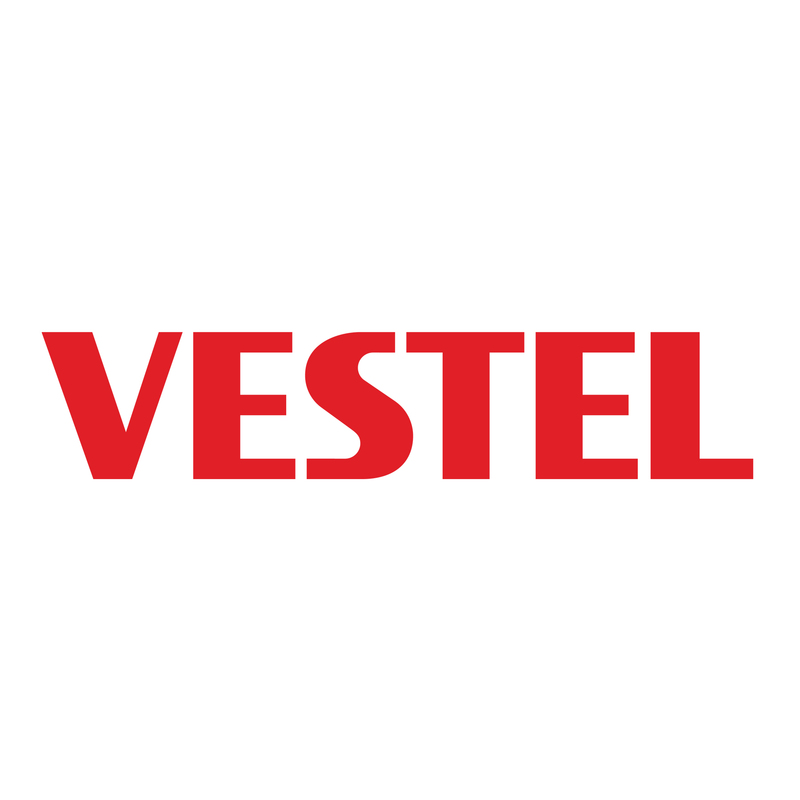 New investment is planned on creating brand identity and design language in developing sector of small kitchen appliances for Vestel Brand in domestic market and its clients in European market. Current Situation The strategic management of small kitchen appliances for domestic market is finding and matching products from original design manufacturer in China. 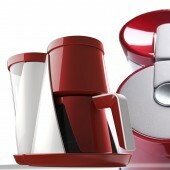 Mood Breakfast Set Kettle, Coffee and Tea MacHine, Toaster by Vestel Id Team is a Nominee in Home Appliances Design Category. Mood Breakfast Set Kettle, Coffee and Tea MacHine, Toaster by Vestel Id Team is Winner in Home Appliances Design Category, 2013 - 2014. 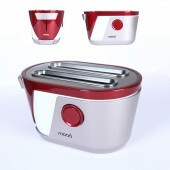 Did you like Mood Breakfast Set Kettle, Coffee and Tea MacHine, Toaster? Help us create a global awareness for good appliance design worldwide. Show your support for Vestel Id Team, the creator of great appliance design by gifting them a nomination ticket so that we could promote more of their great appliance designs.